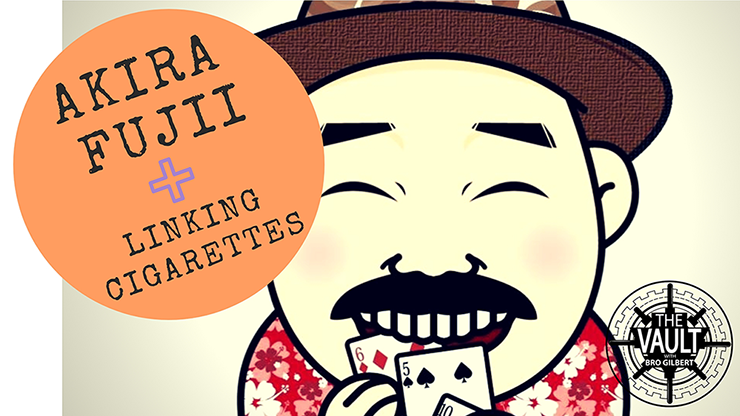 Today, when you order "The Vault - Linking Cigarettes by Akira Fujii", you'll instantly be emailed a Penguin Magic gift certificate. You can spend it on anything you like at Penguin, just like cash. Just complete your order as normal, and within seconds you'll get an email with your gift certificate. Looks as astonishingly real as it can get! 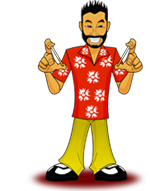 The performer holds a borrowed cigarette (or a small twig, or a rolled-up bill) in each hand by the thumb and forefinger. The two objects pass through each other like REAL MAGIC! No switches, nothing is added or taken away. A super visual penetration of two objects! What you see on the demo video is how it looks live! Perform anywhere! I’ve downloaded stuff from Penguin before that was cheap or disappointing but I’ve always accepted that some of the “tricks” were going to disappoint. But, this instant download, instructions are only in Japanese (I think that is the language) only. If you watch carefully you can garner the basic concept of this “trick” but you can NOT read the written instruction and there is NOT a word spoken by the performer. I’ve never asked for a refund but I will fight for a refund or I will leave Penguin (after ordering exclusively from them for over a decade).